As a child I always thought animal print looked kind of trashy. Which is interesting considering the fact that in the past it used to be only worn by kings and queens because they were the only ones who could afford it. Of course, nowadays it’s not done to wear real fur and almost everything with animal print is made of fake fur, and thus, also made affordable for everyone. I think the reason why I didn’t really like animal print as a child, is because most people who wore it looked like Cruella the Vil from the 101 Dalmatians. But this season animal printed clothes and accessoires are very stylish and subtle. As you can see in, for example, the fall 2014 campaign from Longchamp starring Alexa Chung. 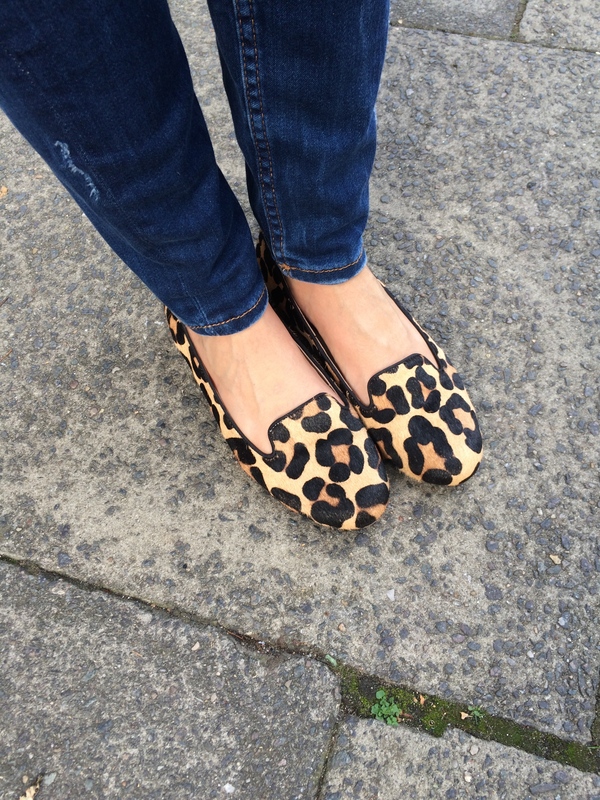 Personally, I’ve fallen in love with leopard print shoes. I’ve seen them in a lot of different varieties from several brands and finally found the perfect pair of leopard print loafers at Dune. I like wearing them with a very simple outfit, just like this one in the photos, to put the focus on them. They really add a little extra to an outfit that would normally be a bit plain. 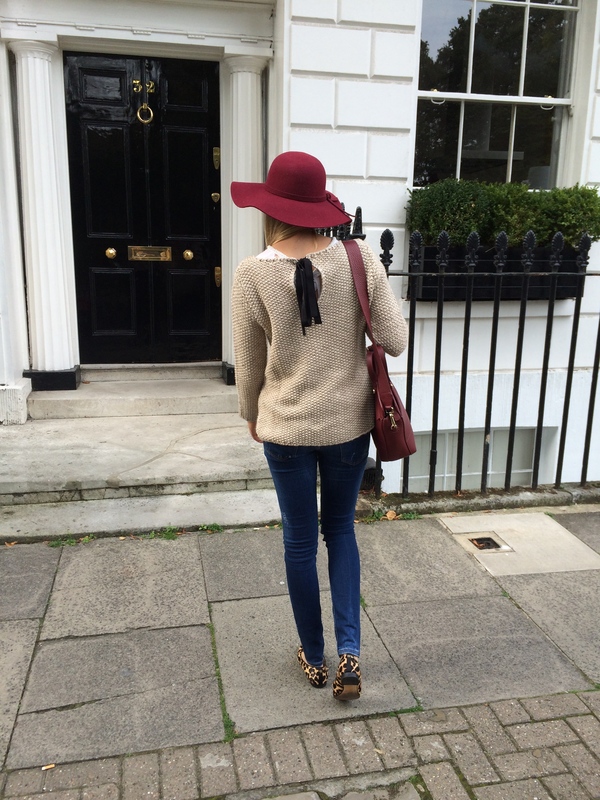 Leopard also goes really well with the shade of the season, burgundy. And I happen to have a lot of items in that colour at the moment.